How was your first impressions during your stay in IPB? I am totally excited because I’ve given this chance to stay and study in IPB. First of all, I was surprised because IPB’s area was very huge with a lot of faculties surround. Moreover, student’s IPB also was friendly; therefore make me free to ask something that I’m not familiar with it especially our language that a bit different with them. How this program will affect your future study? Within these programme I can get a huge of knowledge’s either through Indonesian’s life cultures or the point of their world of agriculture. Even though the goals for the development of agriculture are the same for both countries which is to maintain economics’ stability, but I believes that the way to encourages up their field of agriculture are definitely different. Therefore, with this international programme both countries can get a lot of benefits for each other. What was the best moment during your visit in IPB? 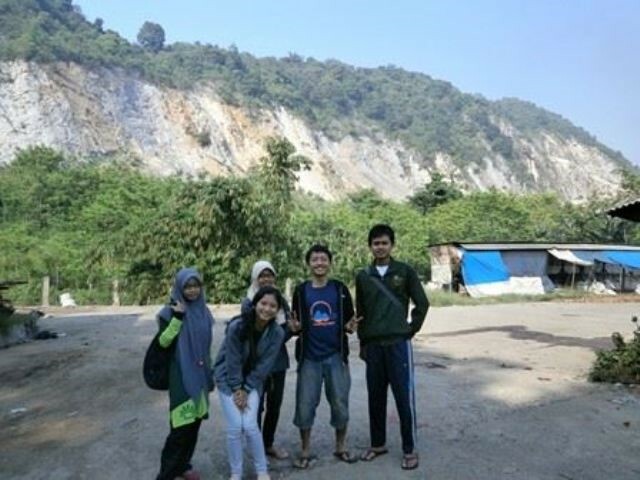 Join I-Share programme in IPB and also went trip to Bandung city. What was the best place for you during your visit? What was your hope in the future for the program that you joined? Hopefully, this great programme will continually be held every semester for exchange students to know other’s cultures and also other’s country as well. How is your first impressions during your stay in IPB? What is the best moment during your visit in IPB? What is the best place for you during your visit? 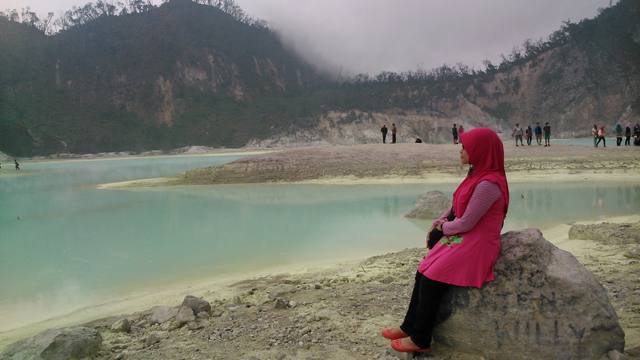 I have been to Kawah putih-Bandung, Jakarta, Puncak Bogor and the others. There were the best place I had been because the environment, surrounding are very different. There are so many wonderful moment that I can keep as my best memories. What is your hope in the future for the program that you joined? I hope the program will always keep doing the exchange students from many universities and maybe in the future not only involve ASEAN universities but involve from others country as well. The best moment is some of student make a welcome party for us. They treat us nice. That make us very touched because of their warmly treat. I hope they will continue this program for the next generation, so that people will experience the same experience like us unforgettable memory. 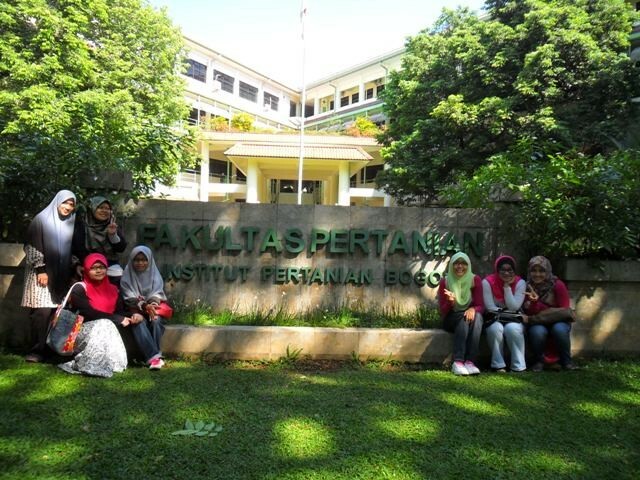 I feel very excited when visit Faculty of Agriculture and not eager to start study in IPB. This is because I want to feel a mood when study in new environment with a new people with different culture. So that I can learn a varieties of culture here. This programmed affect a lot in my study and also in my life. This is due to the method that lecturer used to deliver her/his material. Here, the lectures mostly deliver in Indonesia language so I must try hard to focus and understand what are the lecturer are saying. Thus, it cultivates me to stay focus in the class no matter what. 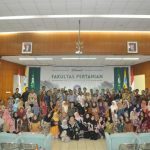 The best moment that I had during visit in IPB is the entire students from my department are very friendly. They always invite me and ask me to join in no matter activities in faculty. They also very hardworking and tolerate with each other. I hope for the next the curricular that IPB held will involve the students from any other states and ensures them to participate fully. 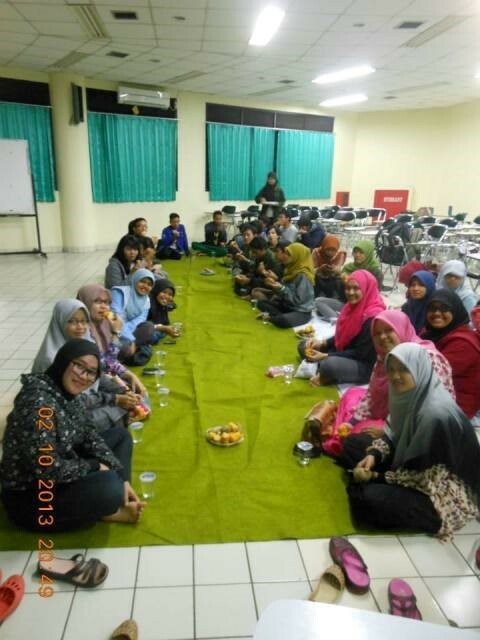 Also, IPB can organize any other activities that can make the student more close to each other. I hope the future participant will enjoy their study while they in IPB and explore everything here. University which is well known to make agriculture as their main course and really large in area. I will use the knowledge and experiences that I got from my study in my future. I enjoyed with all friends, lecturers and staffs which are really warm and kind. 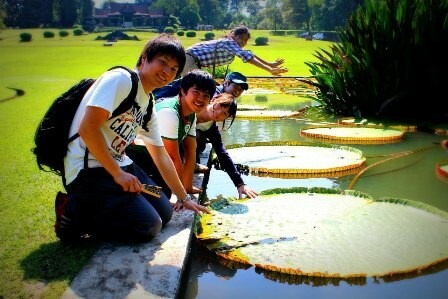 Also, with the practical that I attend during class and moment during have a vacation at several places in Indonesia. I hope this program will be continued so that next generations can join because so many benefit that we can get from this program. 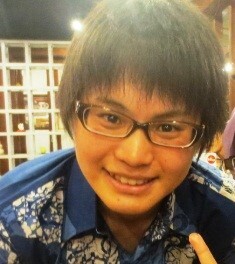 I hope a special class should be form to teach international students in an English, if there is no obstacles. Firstly, I’m very happy once I selected to been here. IPB is good places for agriculture. The area also very big area with many farms likes biofarmaka and Pasir Kuda. Many species of flora and fauna I can found here. I learn many things here not only about study, but also about life. We learn how to appreciate something. At UPM, most of procedure we used the machine but here; we also used the manual one. 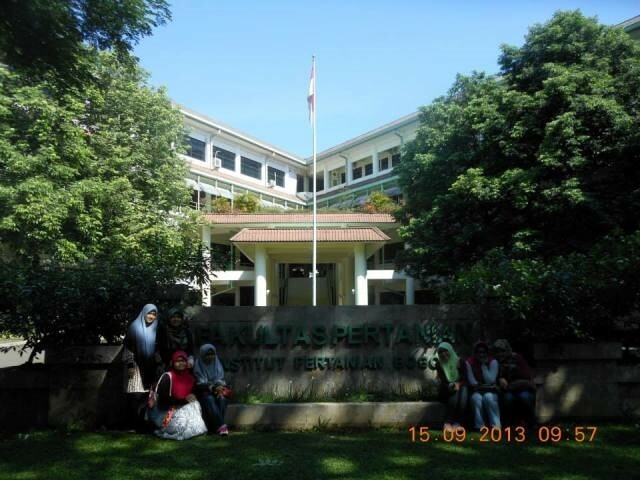 At IPB, I saw students here make the university as their 2nd home. Why I said that because they always do their activities like discussion, assignment and meeting at campus until night. 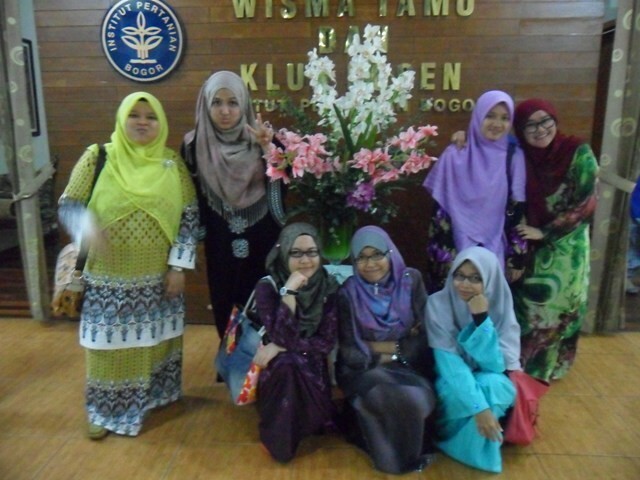 This situation is not really same we us at UPM. 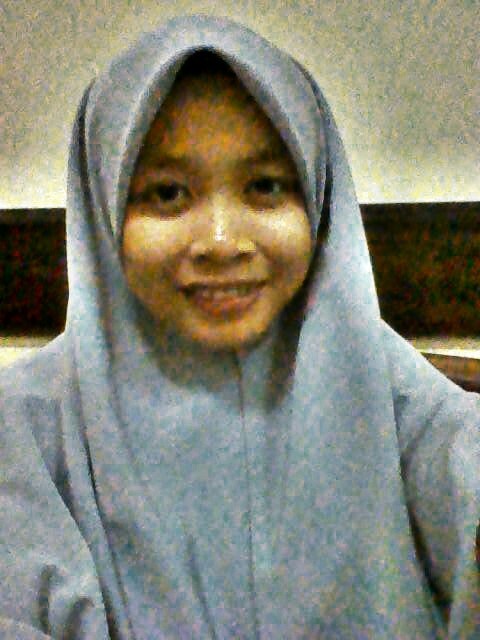 After finishing the lecture, we back to college not stay at faculty. Insha’Allah. 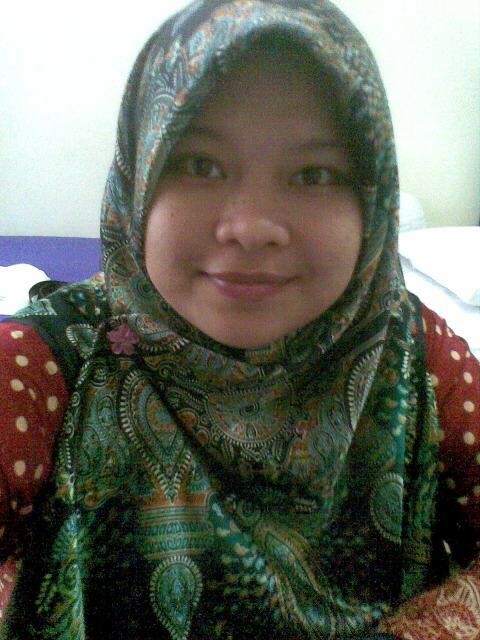 During I’m here many soft skill .I’ve learn from our course mate about my Bahasa Indonesia very well here. Besides, I also learn something’s new is about our course. How they planned a big programmed to our faculty. 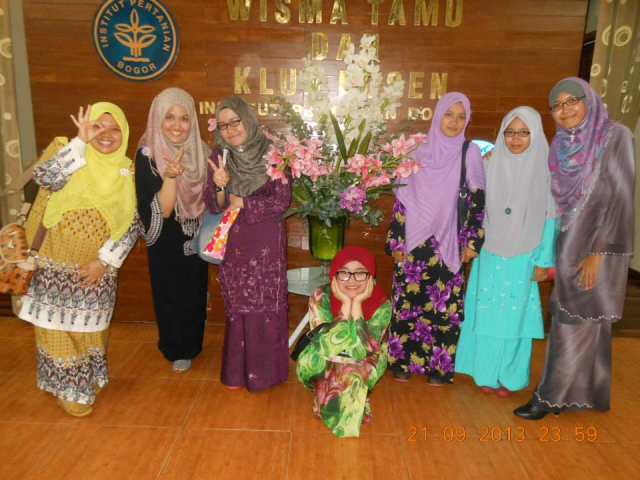 Personally, I’m very proud of them to look their spirit not only for study but also their soft skills. I also saw something that gives some ideas to me for example, the recycle dustbin. At campus, it’s like the handmade one that cheap but gives the good function. Maybe, I will suggest this idea to UPM. Actually, I very like all the moment during I’m here. 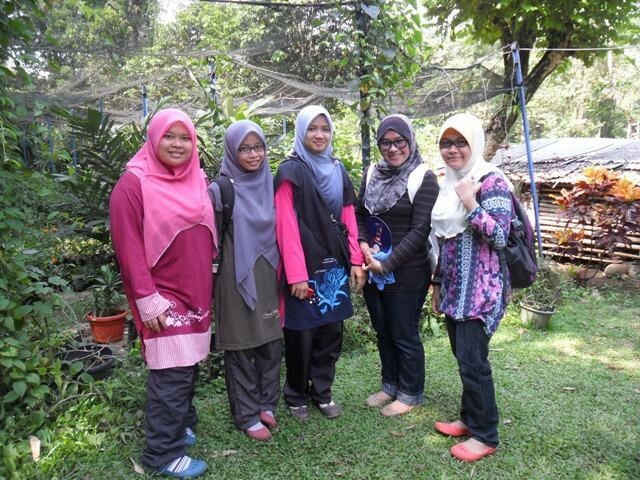 One of those moments is when our class go to the biofarmaka which there is farm that plant many types of herbal plant. 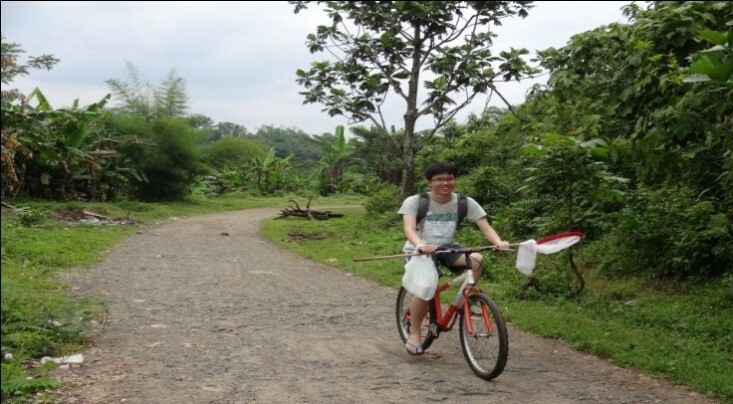 That time, we were cycling together. It’s much adventured for me to cycling at that time with condition of road. 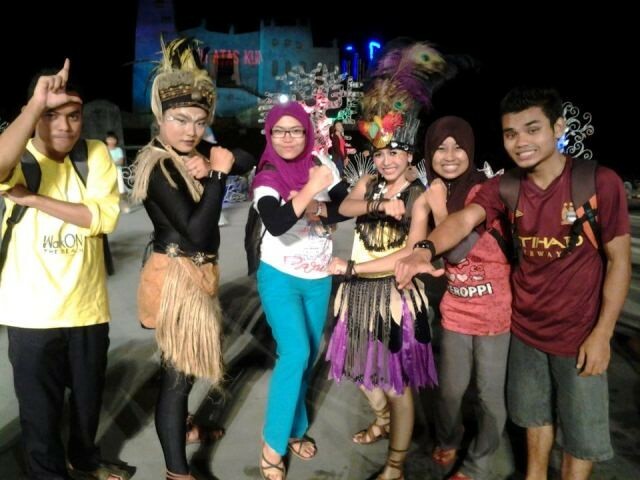 Another moment is go to our class pomology at Lapangan Pasir Kuda. At there, we can eat the fruit as free!! Not like UPM, we can’t eat by free. I hope for the next time, that IPB held will involve the students from other states together that will make a good adaption like as student life during here. I hope I will further my S2 (in master) here and the next participant will use these opportunity wisely. Host University Kasetsart University / ?????????????????????? How was your impressions during your stay in IPB ? My best impression, Indonesian friends are so amazing, I was so surprise when I saw some students here, who looks like bad students but they never absent the classes even the classes start early. That is my best impression. // ???????????????????????????????????????????????????? ?????????????????????????????????????? ??????????????????????????????? ??????????????????????? ?????? ???????????????????????????????? ???????????????? ?????????????????????? ??????????????????????????????? ?????????????????????????????????? First reason is I gain more experience about agriculture, life, culture, community with foreign friends and so on. So it can be positive affect in my future study. Second I think it also very important because in this soon future, Asian will open, so this is very good chance in my study life to learn about neighbor country as Indonesia. // ??????????????????????????????????????????????????????????????????????? ??????????????? ?????????????????? ??????????????????????????????????? ????????????????? ????????????????????????????????????????????????????????????????????? ????????????????????????????????????????????????? ?????????????????????????????????????????????????????????????? My best moment in here is cooking party with my Indonesian friends. It will never be forgotten, I was very happy because we just forgot serious things, then having fun together by cooking Thai foods and Indonesian foods. We could test how different taste of foods between Thai and Indonesia are. We also had fun and learn about culture from each other. That’s really great memory for me. // ?????????????????????????????? ??????????????????????????????????????? ??????????????????????????? ?????????????????????????????????????????????? ???????????????????????????????????????????????? ???????????????????????????????????????????????????????????????? ??????????????????????????????????????????????????????? ?????????????????????????????????????????????????????? Actually the program that I joined it almost perfect. Many things are convenient and comfortable in this exchange program. But I hope this exchange program will be having more chance for next generation. For example, this program is once a year. Maybe I hope next generation is twice a year. So that can be increasing more chance of students to learn and study in Indonesia. // ????????????????????????????? ????????????????????????? ?????????????????????? ??????????????????????????? ??????????????????????????????????????????? ??????????????????????????????????? ??????????????????? ??????????????? ????????????????????????????????????????????????? ?????????????? I’m so glad to be here with all lecturers and friends; I also mean friends from Japan, Malaysia, and other countries but especially Indonesian friends. Thanks you for everything that you spent for me and my friends. 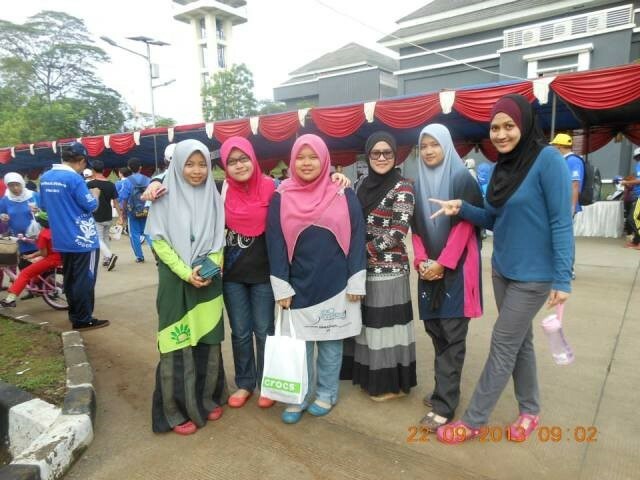 I will keep my best memory here ever. // ???????? ??????????????????????????????????? ?????????????????????????????? ????????????????? ???????? ?????????????? ????????????????????????? ???????????????????????? How was your impressions during your stay in IPB? For me, benefits for studying in the future that I’m student exchange this time is more understand about agriculture because I learn and practice by myself after teaching from lecturer. // ????????????????????????????????????????????????????? ??? ??????????????????????????????????????? ????????????????????????????????????????????? 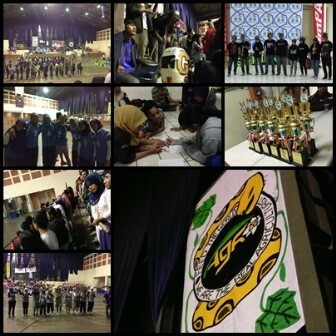 The best moment for me during I stay in IPB is the seriA sport competition. I saw the unity and cooperation. When I participated in cheering the competition, I felt dedicate of athletes and cheerers. This experience let me know they are a big warm family. // ???????????????????????????????????? ?????????????????????? ?????????????????????????????????????????????????? ??????????????????????????????????????????????? ????????????????????????????????????????????????????????????? ?????????????????????????????? ?????????????????????????????????????????????????????. I hope the exchange student who will exchange next time can study with IPB student both lecture and practice class in English because that will be more exchanged knowledge. // ???????????????????????????????????????????????????? ?????????????????????????????????????????????? IPB?????????????? ??????????????????????????????????????????????????????? In my feeling now, I want to study here until graduate. But every thing that has a beginning has an end. I entrust to all of you for making the next program feel impression like me. // ???????????????????????? ????????????????????????????????????? ????????????????????? ???????????????????????????????????????????????? ????????????????????????????????????????????????????? Actually, there are many things that I am really impressed in IPB. Not only inside the classes, but also the atmosphere around campus. 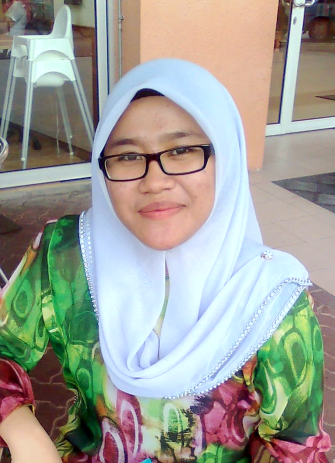 In the classes, all of my lecturers and classmates are very helpful and kind for me. For the atmosphere around the campus, IPB is very sylvan like “the green university” because there are many trees inside the campus. They make me feel fresh every day. / ???????????????????????????????? IPB ??? ???????? ??????????????????????????? ??????????????????????????????? ??????????????????????????????????? ????????????????????????????????? ??????????????????????????? ?????????????????????? ???????????????????????????? ?????????? ???????????????? ???????????????????????????? ??????????????????????????????????????????????? The unforgettable moment in IPB is cooking Thai foods for my Indonesian friends. This is like “Food cultural exchange” between Thai foods and Indonesian foods. / ?????????????????????????????????????? ??????? IPB ??? ??? ????????????????????????????????????????????????? ????????????????????????????????????????????? Bara Street / ?????????? Bara ??????????????????????????????????? Please try to eat soto. It is one of the delicious and famous Indonesian menu. / ?????????? soto ??????????????????????????????????????????????????????????? Industrial Training is an internship program between Universiti Putra Malaysia and Bogor Agricultural University for 5-6 months. 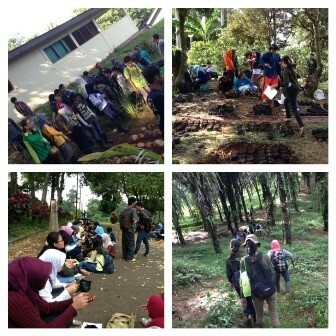 The students will have a chance to learn more about agricultural practices in several farm-fields of IPB. I was doing internship in Agripromo Farm. I learn a lot in there, especially about grafting and budding. I am so happy because I can eat fruit in there for free! (hehe). The students in IPB are very cool, especially in ARL (Landscape Architecture), and I learn so much from them, such as using AUTOCAD and Sketch-up, also making booklet and poster. 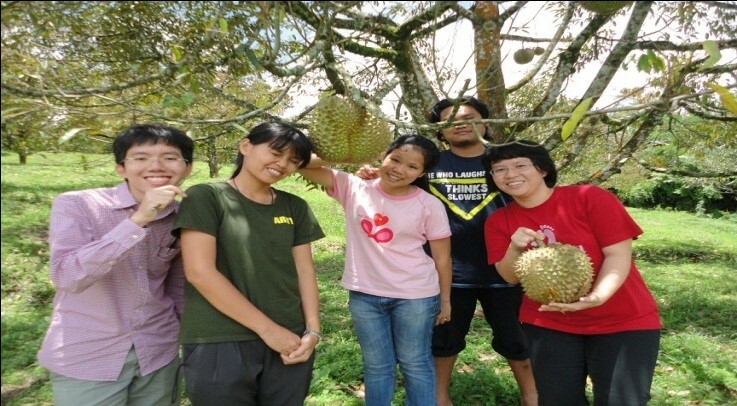 In Malaysia, I study about Agriculture, so this internship program helped me a lot to support my study, I learned how to be a laboratory assistant. Compare to my university, I saw that IPB and UPM has the same result in production, but IPB has less cost than UPM. That’s an interesting fact. Besides,The technicians in Agropromo are very helpful to me. I meet famous people in here, such RIdwan Kamil, an architect who created many eco-design, such as Bottle House (Rumah Botol). The other one was going to Puncak, Bogor. It’s very cold in there.. I rode a horse in there. It’s very nice experience. 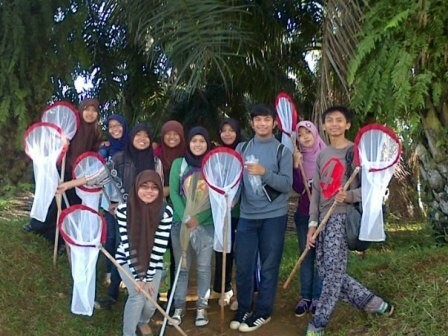 In the future, I think IPB students can do their practical laboratory in Agropromo, so then I can interact with them. Thanks to Pak Doni (Site Manager Agropromo) for the teaching. Thanks to Pak Ernan for welcoming us. Thanks to Bu Nunung for taking care of us during our stay. 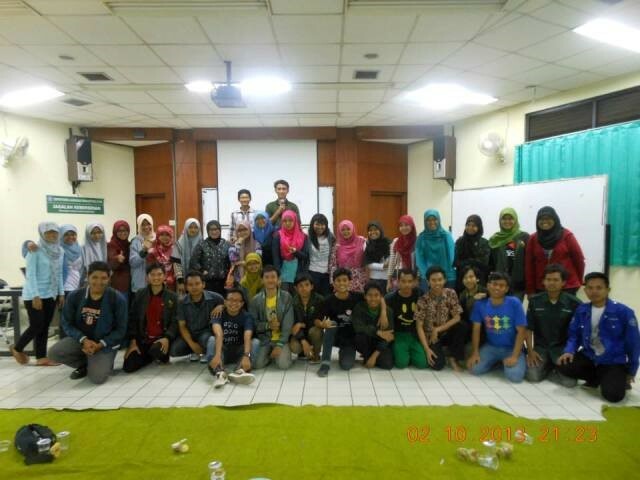 Thanks to Pak Nizar and Bu Is for giving softskills to us. Thanks to Bu Reza, Pak Mac, Bu Armini, Mbak Dewi, Hasrad. 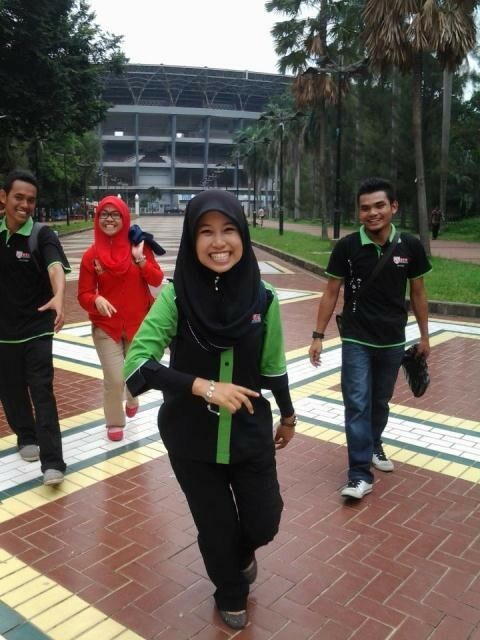 Last but least, thanks to Fauzan and Chika (ARL students) for teaching me how to sing. 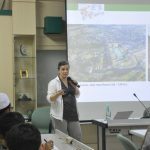 I visited Department of Landscape Architecture, IPB for 1 month, Departement of Agronomy and Horticulture for 2 months, and ICDF (IPB Cooperation between IPB and Taiwan Technical Mission in Indonesia) for 2 months. I learned so much about tissue culture, and it was fun! In ICDF, I got more experiences in learning technical activities.I also got softskill in leadership such as how to be a good staff, how to communicate with the boss and customers. I realized that 5 months-learning in here is not enough. 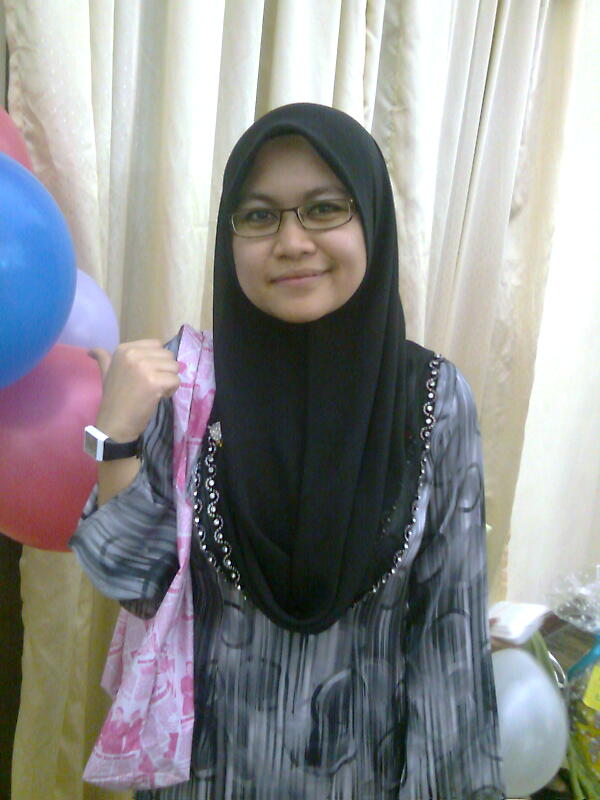 In UPM, I didn’t get technical teaching so deeply like in IPB, only the fundamental. So, studying in Faculty of Agriculture, IPB is very helpful to me. I meet Taiwan Experts in ICDF (one of IPB collaboration farm), because my dream is going to Taiwan. 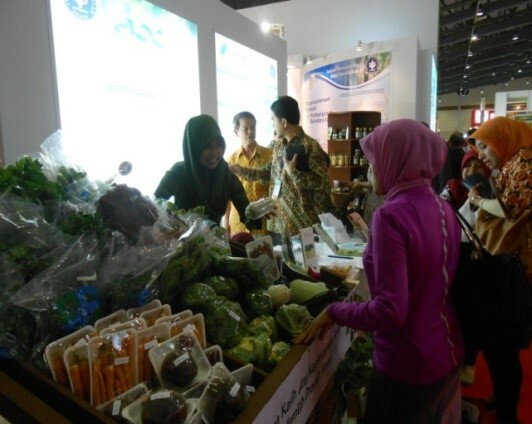 So, it’s like one step closer to there.. and the other one was when I promote ICDF product in Agrinex Expo, Jakarta. I tried to speak Mandarin to the visitors when they visit our stand. If there is an intern student, let them to do practical activities more than study in the class. Intern students also can be a laboratory assistant. 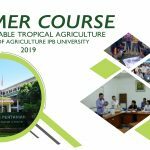 Thank you IPB for accepting us in Faculty of Agriculture, IPB. Thank you to all Landscape Architecture’s students and lecturers, especially Ibu Siti Nurisya. Also,thank you to Ibu Armini and Lab assistant, ICDF society and staffs, expert team in ICDF esp. Bapak Tisna, Ibu Uche (ICO), and Dayang Siti Haniza. Last but not least, I would like to say thank you to Bapak Ernan (Dean Faculty of Agriculture, Ibu Nunung, and Annisa. 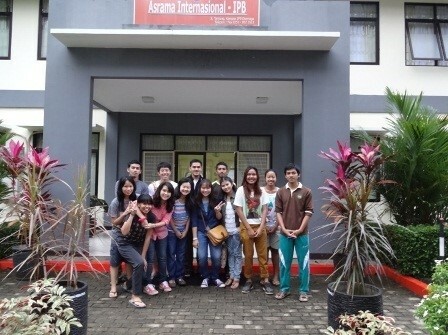 Short Stay Short Visit (SSSV) program is an international student program which is part of collaboration between Faculty of Agriculture, IPB, Indonesia and Faculty of Horticulture, Chiba University Japan based on Momerandum of Understanding (MoU) between those universities since 2010. 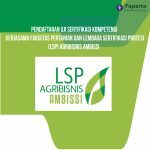 The aims of this program is to share and exchange knowledge and culture about agriculture and student’s life in Indonesia. In this 2013, there were three students already joined SSSV program, one from master program and two from undergraduate program. This is my first time to go abroad for study. 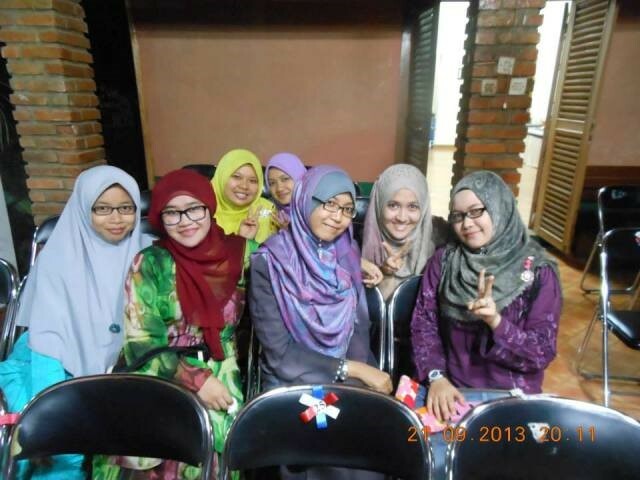 I got a lot of new experiences, I had very nice and wonderful time in IPB. I felt many people were really kind. 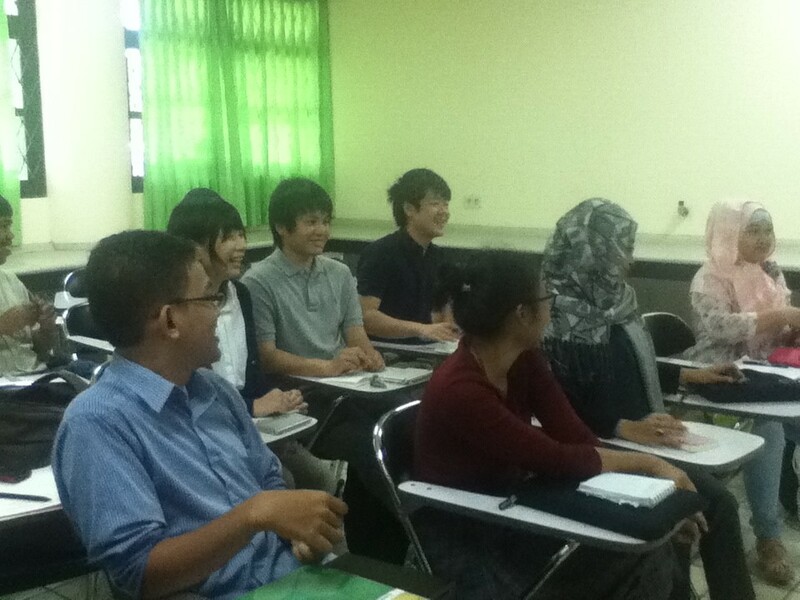 I saw that Indonesian students are very active and ambitious. 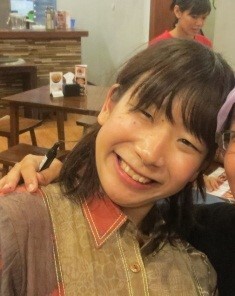 They have a big dream, such as going abroad or taking higher goals in study/career. 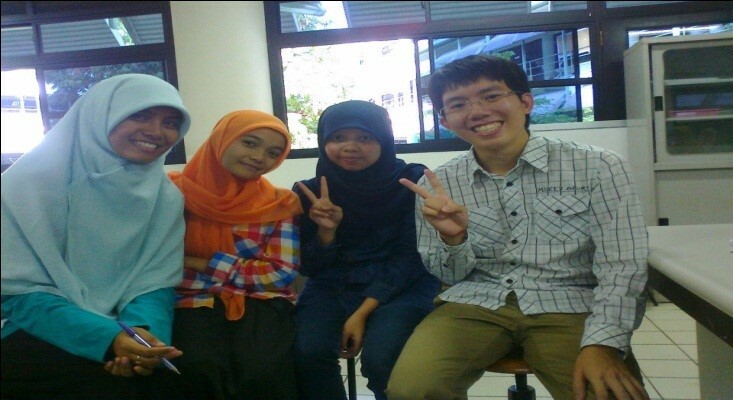 At first, I felt a little afraid to go to Indonesia because I decide to join this program (SSSV) a little bit late than my friends (Takumi and Chisato). So then, I didn’t prepare very well. I met many kind people in here, I can’t thank you enough for all kindness that they gave to me. Rainforest is my main interest. So, Indonesia is a good option for me to study about it. Maybe I’ll be back to Indonesia, to do research, maybe. I really want to learn more. Few days ago, I went to department of Landscape Architecture, I attended landscape design class.Their skills (IPB students) were better than me, haha. They have good imagination. Therefore, I have to study more in Japan, I want to be better. The best moment was when I went to dinner in one of restaurant in BARA with other international students from Indonesia, Thailand, and Malaysia. We have our own language, but at time we used English as conversation language. But, English is not my main language (in Japan). So, I tried hard to communicate with them. From that moment, I promised to myself that I will study English more. Cafetaria (I can see IPB student’s life) / ???????IPB????????????????????????? 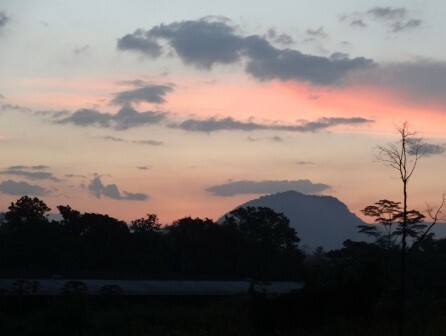 Gede Mountain National Park (I’m very interested in the forest) / Gede???????????????????? Bogor City (the liveliness) / ??????????????? What is your hope for the program that you joined in the future? This is very nice program. 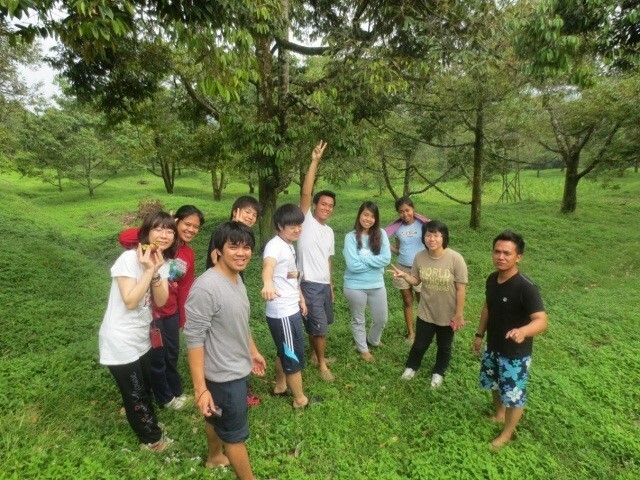 I hope in the future, participant can learn through practical/field work activities. Through those activities,maybe I can interview with the students of what they do. 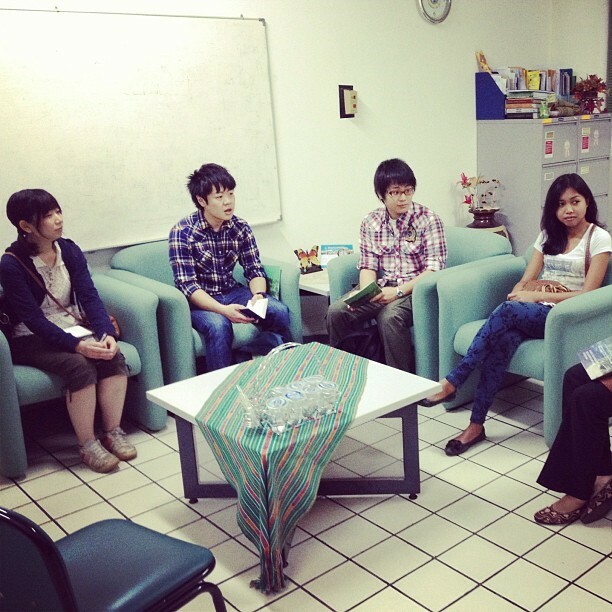 Joined IAAS Conversation Club was also good experiences, they shared many opinion about culture, actively. 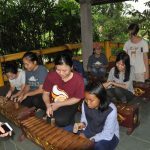 From those experiences, I realized that I should learn more about my own culture. For future students who will join SSSV program, don’t be shy! 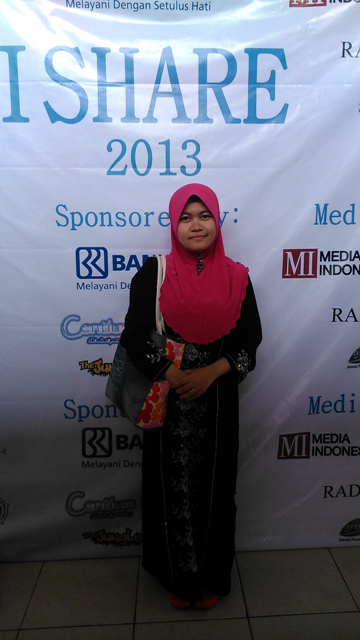 And be more active during the program.. Please be careful with spicy food! At first, I was full of afraid. I was thinking.. how to go to IPB?, but finally Yodi (IPB student) came and picked us up at the airport. I looked forward to developing countries, so it’s so interesting to learn about Indonesia. Laboratory is good. What makes me amazed that the student’s spirit to study is high, even the facility isn’t as good as in Japan. 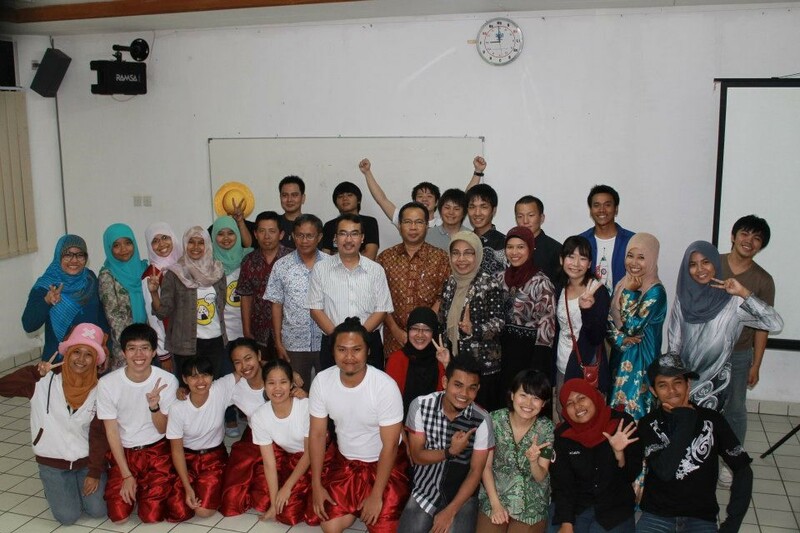 I really appreciate the IPB students because I rarely found this spirit in Japan. 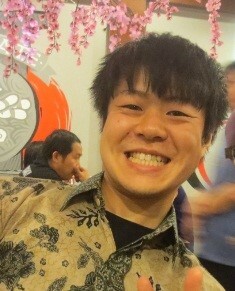 At the same time, I felt so grateful to my condition in my university in Japan. Since I study about post-harvest, it is very useful for me. One learning point during my stay here was when I visited laboratory in Faculty of Agriculture. I am surprised that there are some post-harvest machine which is same in Japan. But, I also saw the machine which is too old. I think IPB should use new machin (since IPB is very big university). The best moment was when Erik (IPB students, one of the guide for SSSV program) celebrating his birthday by having dinner in BARA. I saw a street singer came to us, then my IPB friends gave some money, then they asked to him to sing “Happy Birthday” song, He sang it. I am so amazed to see it. Because sometimes, in Japan, a street singer was seen as hateful person. 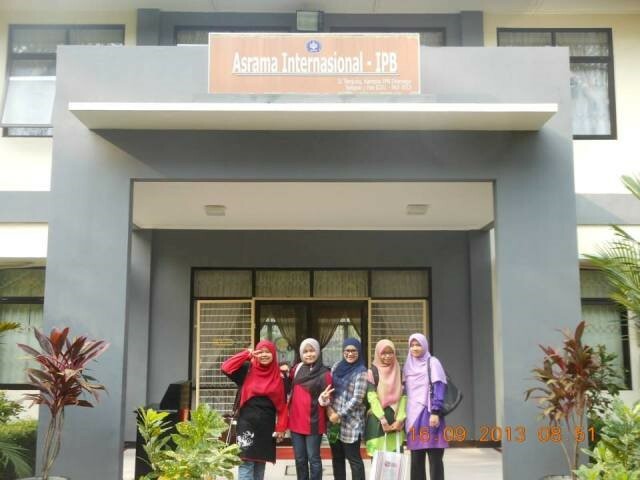 IPB International Dormitory / IPB???????????????????? 2. Around IPB / ??? 3. Rice Field near IPB / ??????? This program can help you to make new friends and connection. I hope after joining this program, I can do a research about rice in Asia. I think I will make a plan to do research in here. For future students who will join SSSV program, don’t be shy! 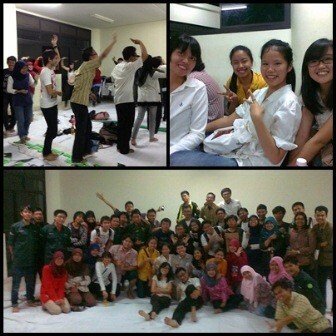 Also, don’t hesitate to join SSSV program, You can do it! 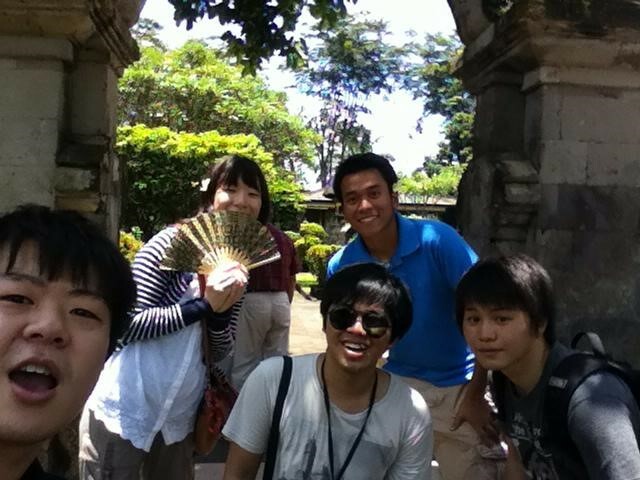 Indonesian people are very friendly, even friend of friends. They’re just like a family. It is very very interesting.. Everyone in here are so friendly. For 2 weeks, I have visited many places like forest, lake, University Farm.. I also had a chance to see local life in Indonesia. All of them were raising my interest to know more. My major is Landscape Architecture. So, I shoud learn not only about nature, but also about people. I have interest to learn about South East Asian people. I hope this program will be a beginnning for me to understand more about life in Asia, especially Indonesia. 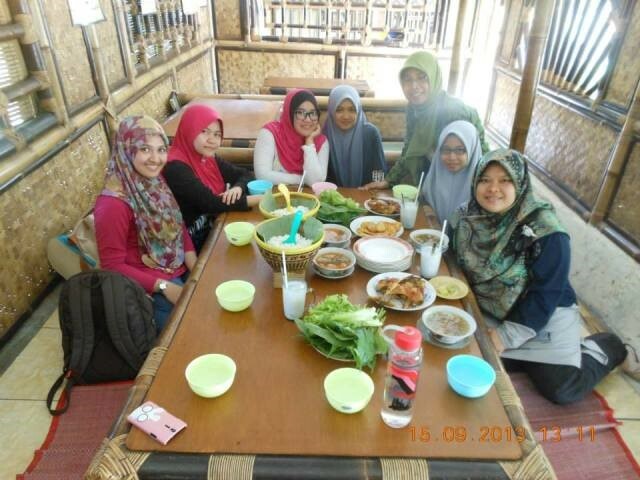 The best moment was when I lived just like the other IPB students.. eating delicious food, making new friends who are so friendly to me, not only from Indonesia, but also from Thailand and Malaysia. I hope this program can help international students to see Indonesia by visiting many places. For the next program, I hope the future students can visit more departments in IPB. For future students who will join SSSV program, I suggest that do not eat much chili sauces (hehe). Before comehere, please study about Indonesia especially the language and the food.